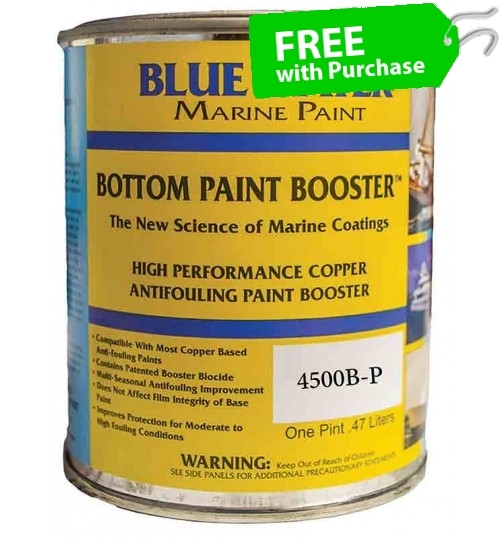 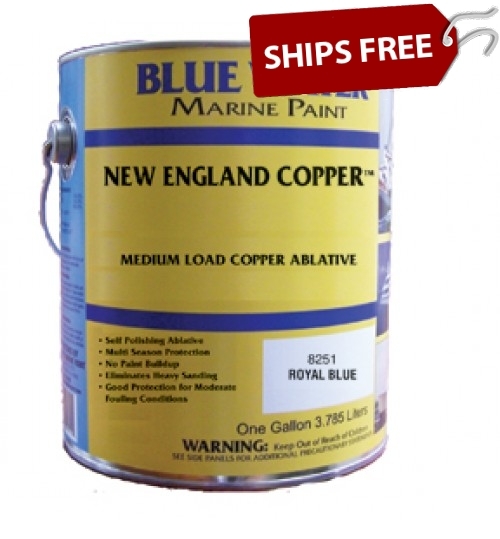 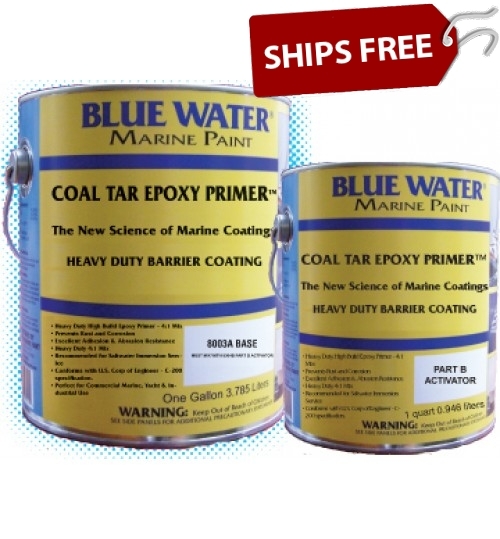 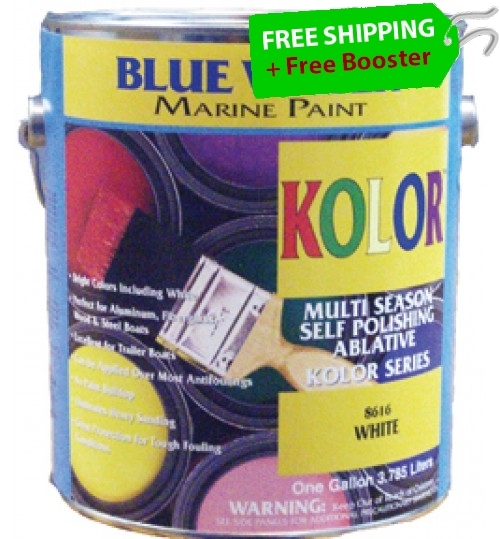 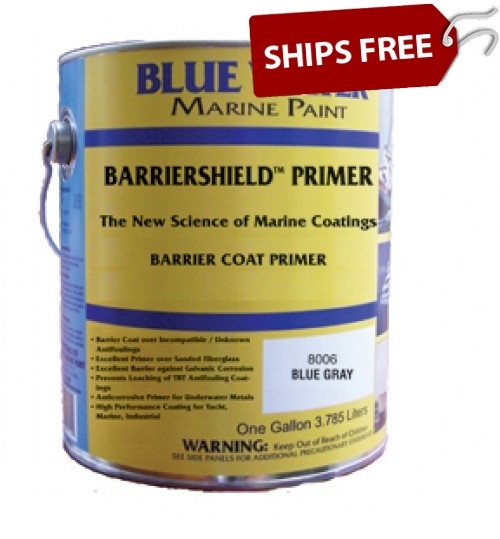 Blue Water Marine Paints are high quality bottom coatings at an affordable price! 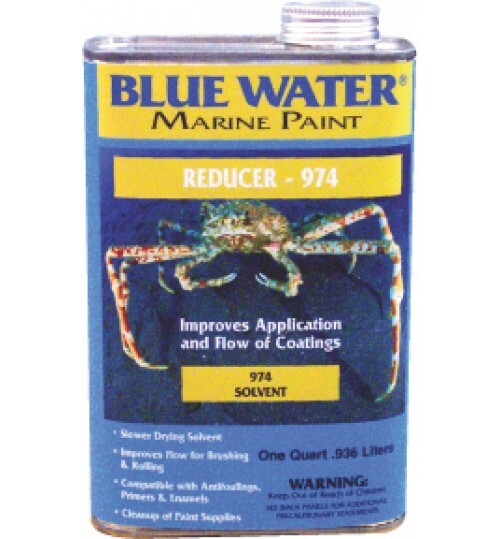 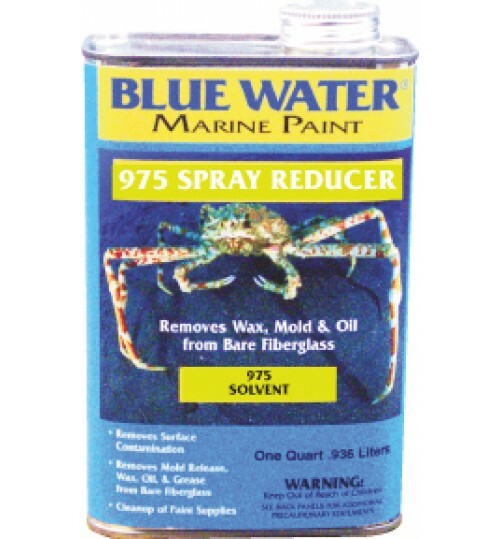 For a limited time only, receive a REBATES on all Select Blue Water Bottom Paints. 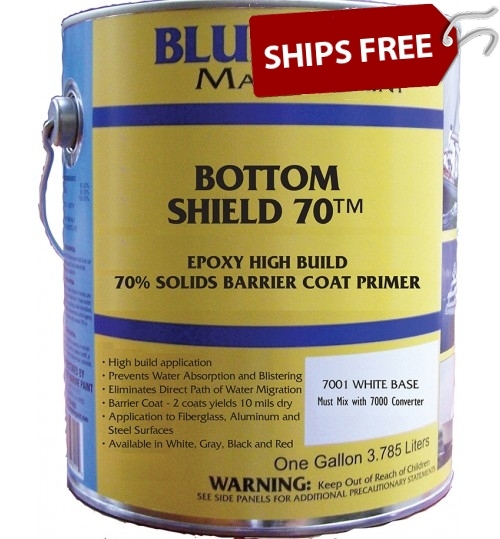 There is no better priced bottom paint on the market! 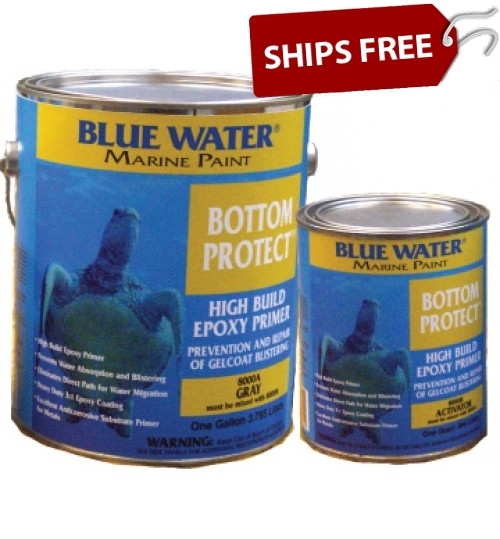 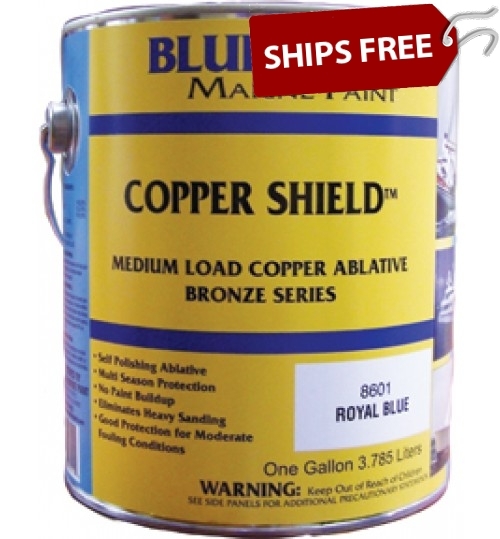 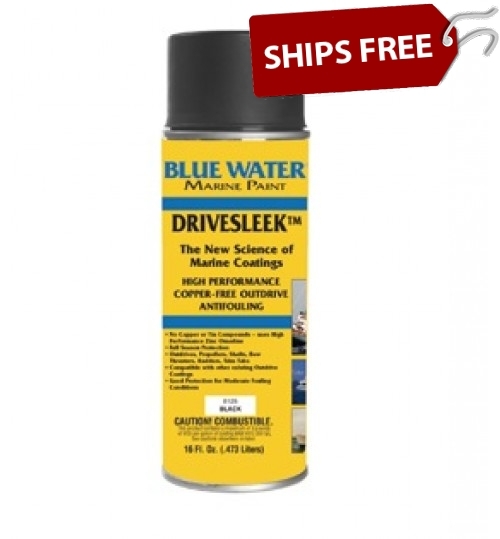 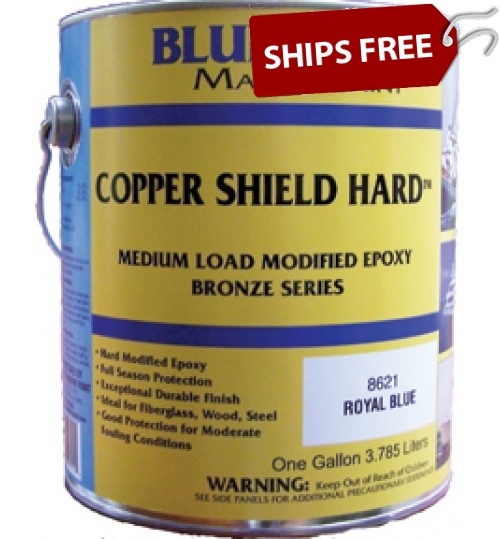 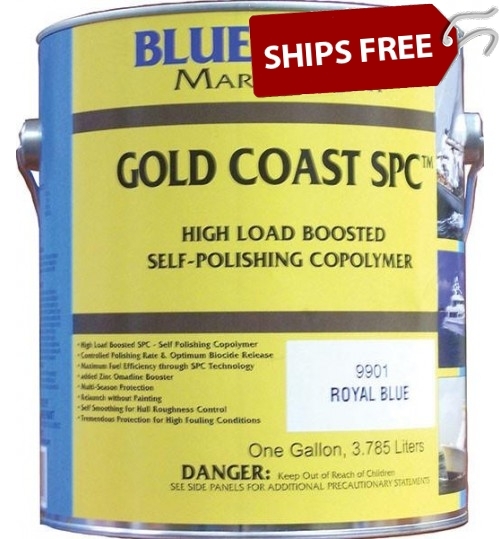 Blue Water offers cheap bottom paint with solid performance! 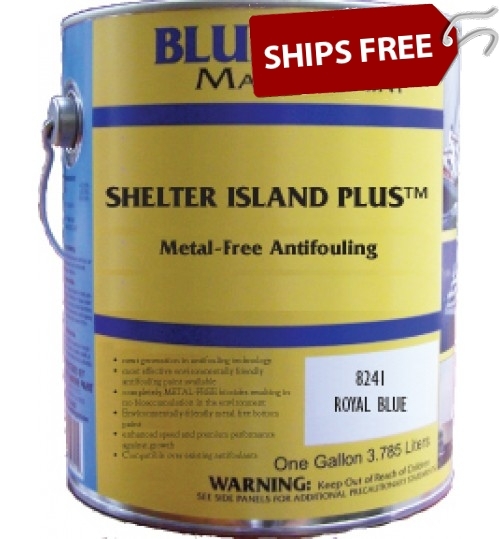 **PLUS – get Free Shipping! 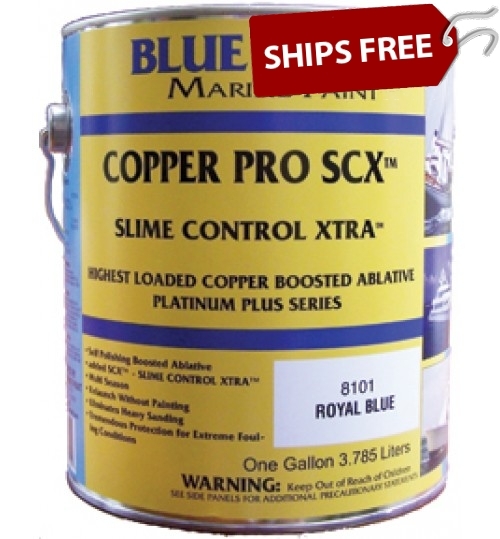 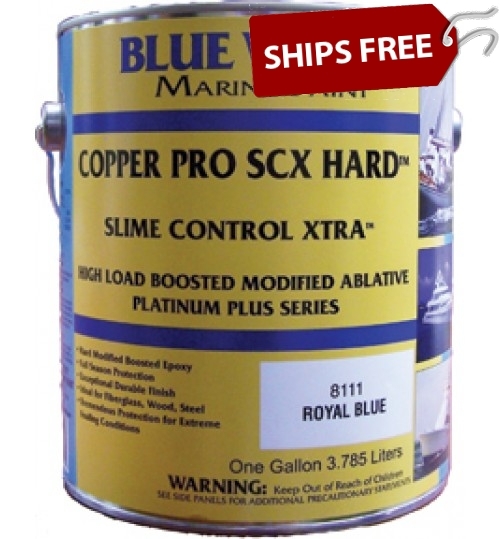 **PLUS – receive an extra 10% OFF Blue Water Marine products be entering code blue10 during checkout!